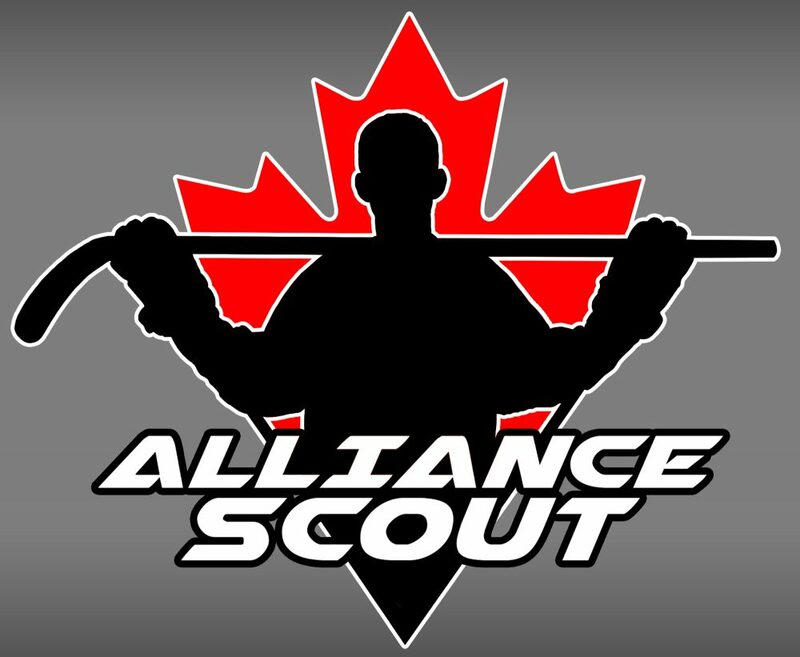 It was a calm day for Alliance teams at Day Two of the Toronto Titans tournament. Still in the early part of the tournament, the Hamilton Huskies were the lone Alliance team to take the ice on Wednesday. Hamilton was playing their second tournament game before some teams even started their tournament. Hamilton Huskies fall short against Toronto Young Nationals 4-3. The Huskies knew they were in tough going up against the Young Nats. Toronto had put up five goals against a solid Guelph Jr. Gryphons team on Tuesday night in their tournament opener. Hamilton was able to keep this game extremely close and hold two separate leads in the first two periods. Matthew Stone opened up the scoring in the first period and it was Matthew Shulist who broke a 1-1 tie in the second period with a powerplay marker. Trailing 3-2, Layne Cartwright would add the Huskies second powerplay goal of the game to even things up at three a piece. Just 90 seconds later, the Young Nats would jump out in front 4-3 and that is how it would end.